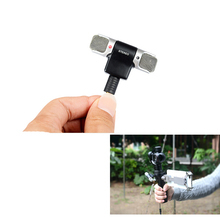 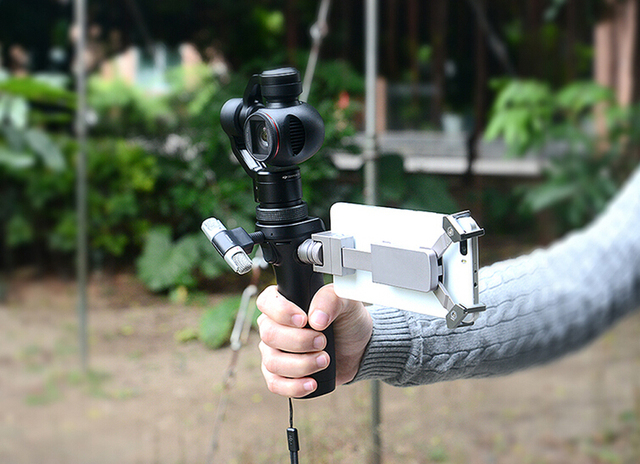 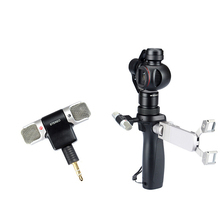 Professional wireless microphone fits DJI Osmo Handheld 4k camera phantom. 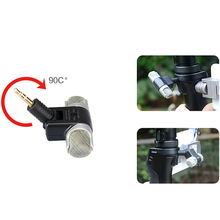 It is delicate and light, 2 built in cartridges which are vertical to each other. 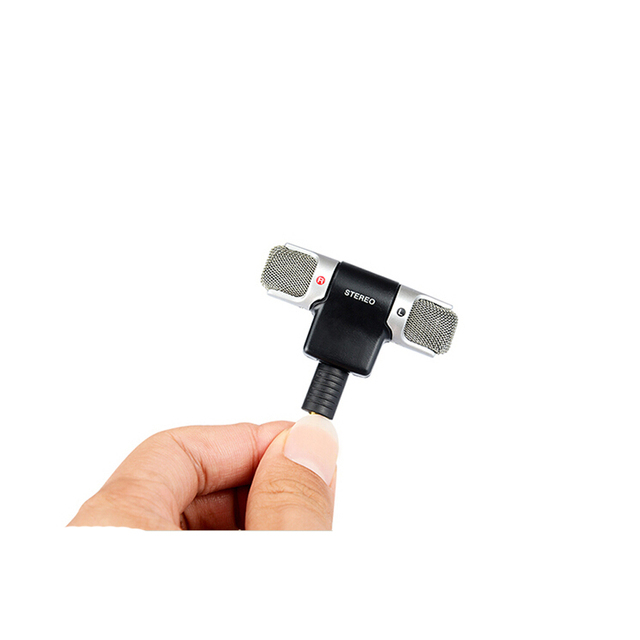 The system enables a natural sound pick up. 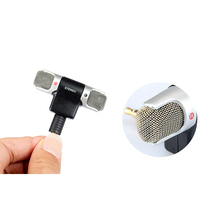 And it has wide frequency, high sensitivity, and strong direction, long distance sound pick up natural, clear and sweet.